If you like this free game, try Panda Chunky. - Multiple food bowls - so many choices, but which one is the right one. 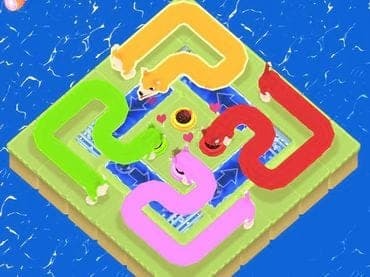 If you have questions about Puzzle Puppers game, please contact us using this form.